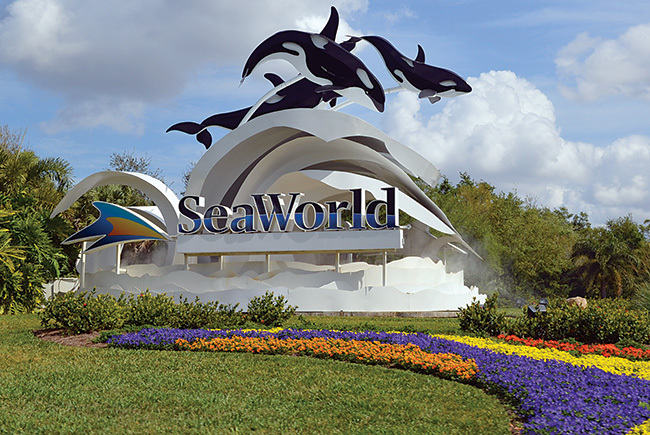 In June, Orlando-based Sea- World Entertainment disclosed that it has received subpoenas from both the U.S. Department of Justice and the U.S. Securities and Exchange Commission. The subpoenas are part of investigations into whether the company and its executives misled investors about the impact of “Black fish,” the 2013 documentary that condemned the company’s treatment of its killer whales. What’s more, SeaWorld said the agencies are investigating “trading in the company’s securities” — potentially including sales of stock made by company executives and private-equity firm the Blackstone Group, which was SeaWorld’s largest shareholder at the time, in the months before the company acknowledged the film’s impact. The same issue is at the heart of a class-action suit that has been brought against SeaWorld and its former top executives by several large shareholders — including pension funds for state employees in Arkansas and public school teachers in Denmark. The judge overseeing the case, filed in federal court in California, denied SeaWorld’s bid to have the suit dismissed; the case is tentatively scheduled for trial in September. Meanwhile, SeaWorld is battling another class-action suit in federal court in Tampa. Customers contend that SeaWorld and sister park Busch Gardens illegally overcharged more than 100,000 annual passholders who opted to pay for their passes via the company’s “EZ Pay” monthly installment plan. In March, the judge presiding over that case ruled in summary judgment that SeaWorld breached passholder contracts; the judge certified the case as a class action. SeaWorld is appealing. The company could be forced to issue refunds totaling at least $16 million, not including any potential punitive damages.